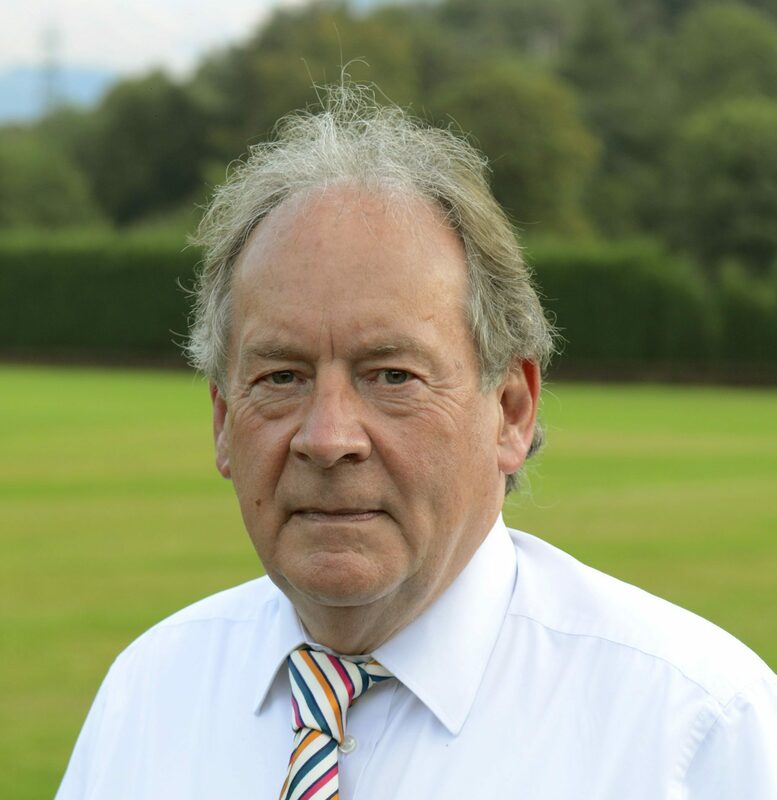 Overnight road surfacing worth £520,000 will take place on the A82 between Tarbet and Crianlarich next month which will see over 4km of the route resurfaced. The Isle of Harris isn't known for traffic jams but Mangela Coia was caught up in one when a Highland cow refused to move off the road. 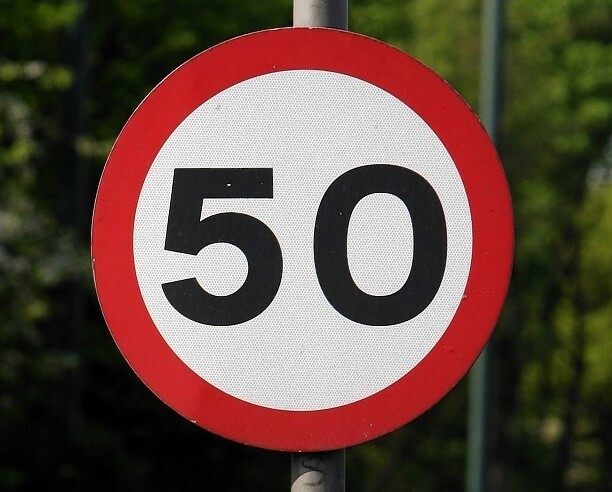 The speed limit on a section of a notorious Highlands road is to be reduced. 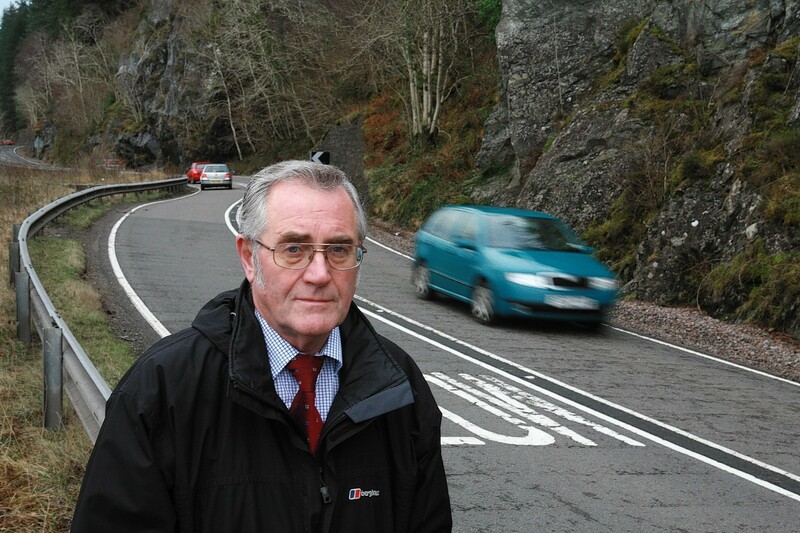 Major repair work to the notorious A82 – costing almost £900,000 – was announced yesterday. 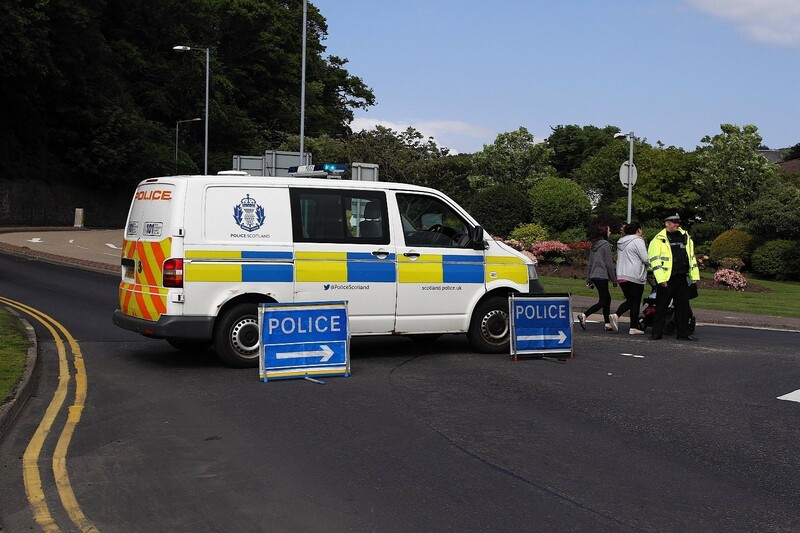 A woman has been airlifted to hospital following a crash north of Oban. 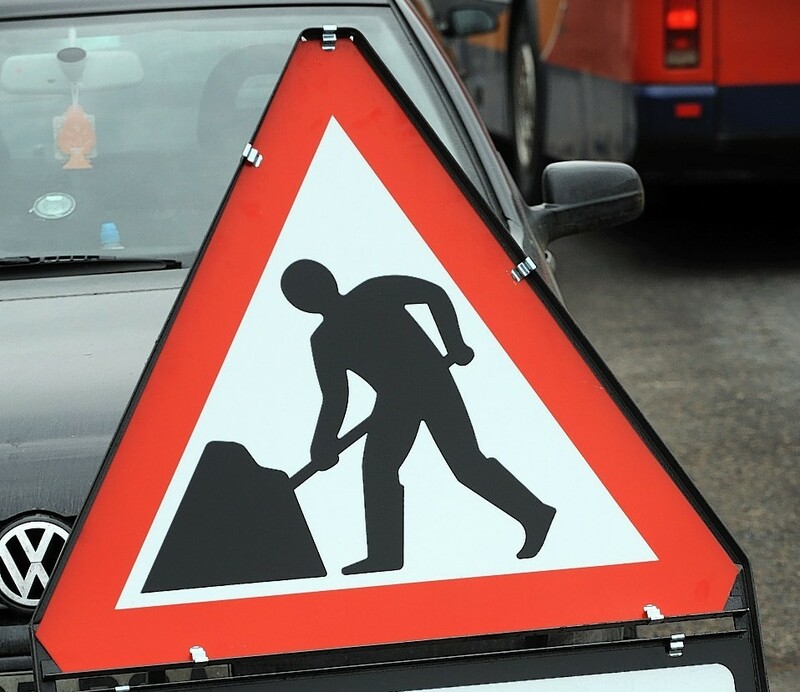 Transport Scotland has announced the preferred route for any future upgrade work on an important stretch of the A82 Glasgow to Inverness road.